I have been photographing all of our live and dead fish in the lab. I mostly love fish. It’s fun now that I have the hang of it. 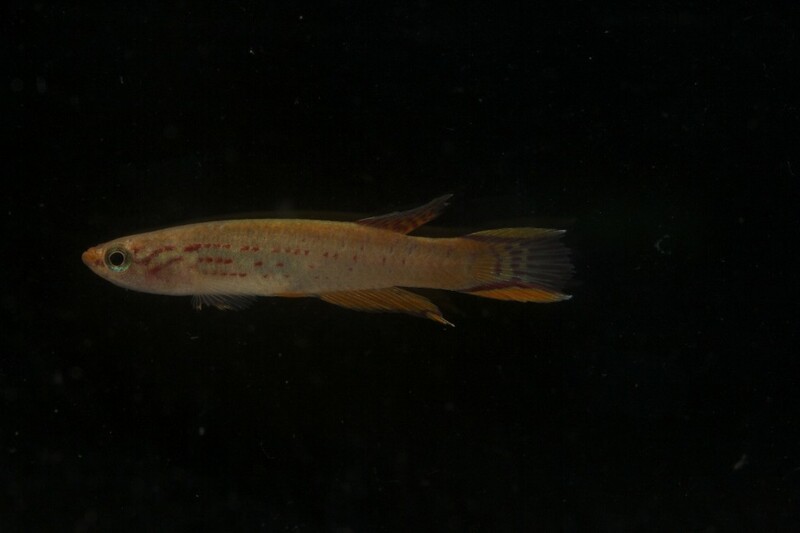 Some fish still pose a problem, as they just want to sit on the bottom of the tank, or they are still overly stressed, even with the lights out. Most of them react negatively to the flash, which is understandable since I’m sure it’s blinding. One of the first things I learned about being in the forest was to not use a flash when elephants are around, because it pisses them off to no end. 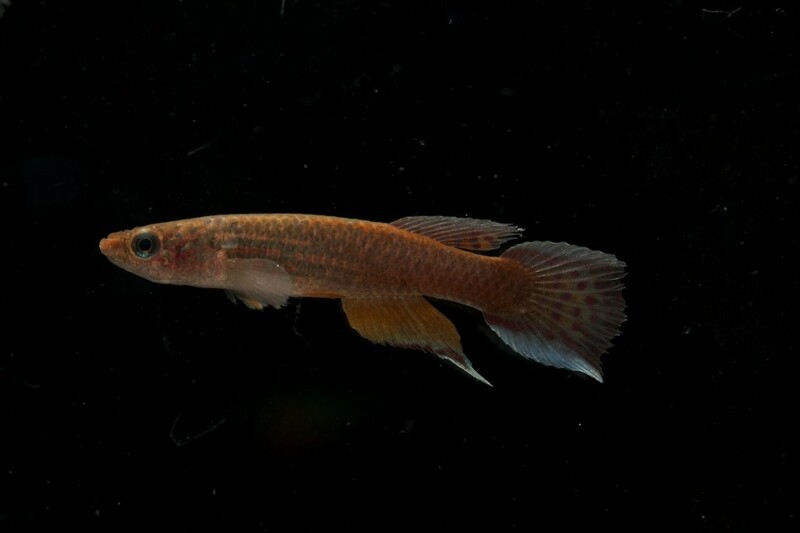 I am seeing all the subtle differences in the killifish, now I see why aquarium aficionados like to collect them. I’m also learning a lot about them. They’re the easiest mosquito control you can have, it’s a shame there isn’t more money for projects that would bring fish like these in areas for mosquito control. They can survive in tiny pools of water, they eat mosquitoes, and the eggs they lay can survive even if they get dry! People ship their eggs around the world like seeds. Usually when we have checked a pool of water in the study area, it has killifish. I have been dealing with a wicked stomach problem, I think I picked up some bacteria or amoebas or something somewhere. Thankfully there is a clinic here so I got meds, but it took a few days for it to calm down. I cannot believe how much better I feel, still not a 100% but so much better then before.